Workplace Wellness – Holistic Wellness Advantage Inc.
Each company is unique as are its employees and their health challenges that may be affecting their productivity, creativity, safety and performance. We create custom solutions that will address your unique challenges. Ask about our 30-minute complimentary Business Wellness Assessment so we can learn about what will serve your business and its employees best. Stress can overwhelm us, whether it’s the daily grind or bigger life issues. We can all use some help to reduce and eliminate stressors. Stress directly impacts your wellbeing, emotionally and physically. 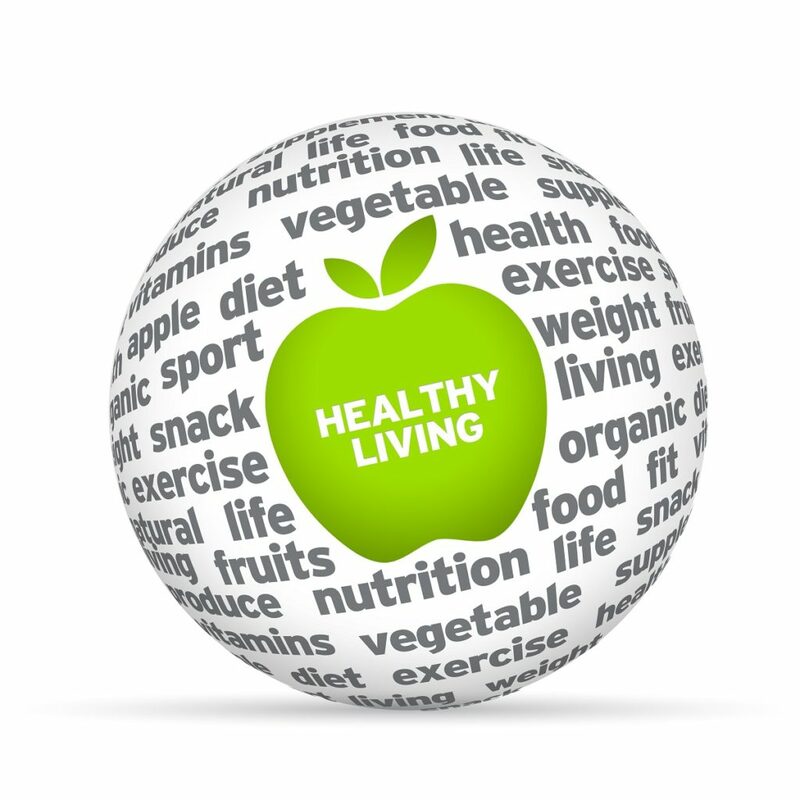 Optimize your health with a holistic approach that’s sustainable and effective for the long-term. No quick diets or calorie counting here! A refreshing way to eat, live, and be to help you feel your best. 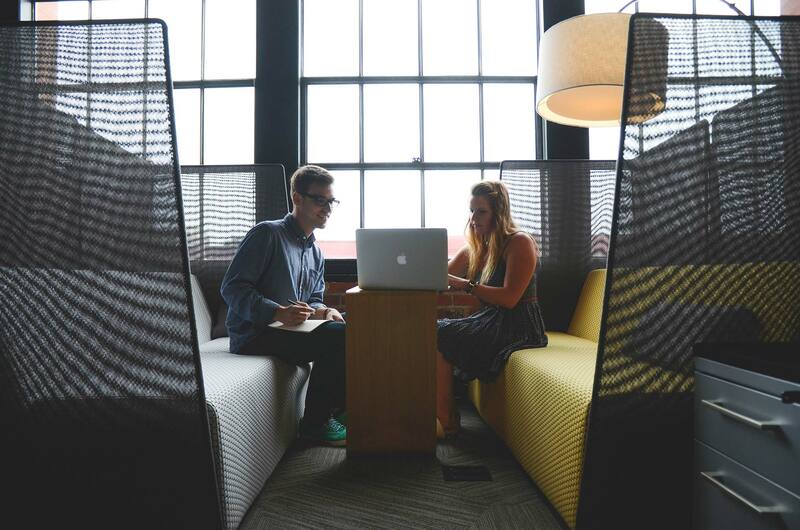 Some of the most successful companies use workplace wellness as a strategic initiative, for their employees’ well-being and for the company’s bottom line. Creating a healthy workplace culture takes time and expertise. If you are just starting out, you may not want to hire a full-time employee to be responsible for developing and implementing a workplace wellness program. It also may not be in your best interest to task an employee with an already busy job to take this on – it may not be well received, it may not get done, at least not well. Was that in their job description when they were hired and are they even qualified? It may be considered another stressful thing on their already busy plate. It makes sense to outsource this to a qualified professional with the skills and passion to bring you the latest in ideas, resources and creativity to deliver what your company needs. A good place to start is working with a workplace wellness provider, to not only save you money, but also ensure you are on the right track at the beginning. It starts with your own leadership team being open to the idea that a healthier, happier and more productive employee is worth the effort of implementing a healthy workplace culture strategy. Companies and employees benefit mutually from initiatives that demonstrate that leadership actually cares about their well-being. A healthy workplace culture doesn’t happen overnight, and it won’t happen by offering a token lunch n’ learn once a year. A more comprehensive strategy involves multi-dimensional offerings that allow employees to engage their way, in their own time. For example, monthly newsletters, lunch n’ learns, on-site health coaching, stress management workshops, holistic heath resources intranet portals, group and team challenges and fun events, and leadership training are just a few of the possible initiatives that could elevate the healthy workplace culture you want. It doesn’t have to be everything, just the right things that work for your organization and its people. 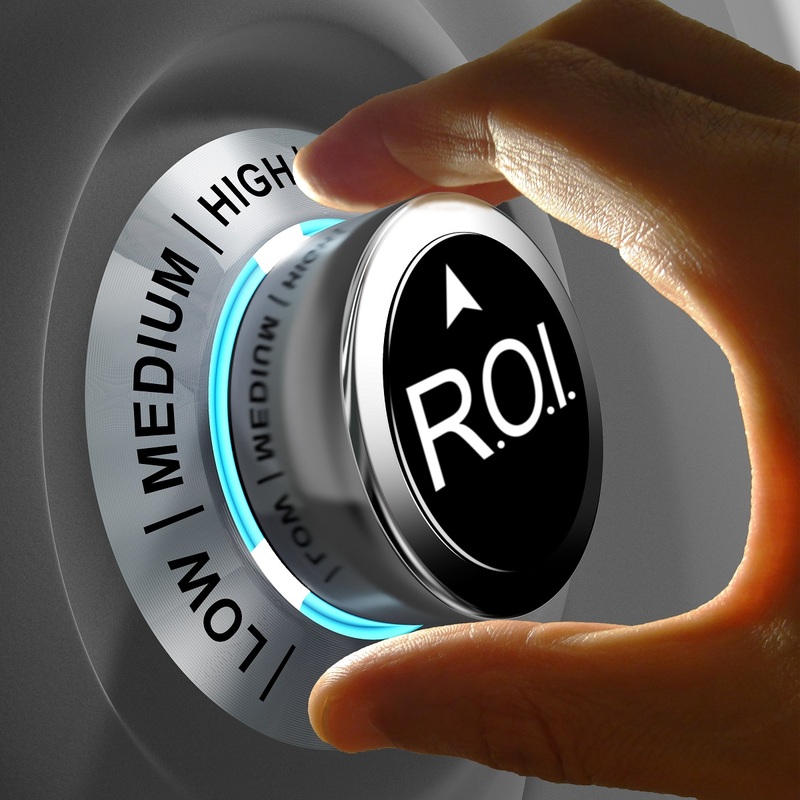 Every CEO and CFO wants to know, “What’s the ROI?”. It depends on many variables, however, research organizations often use the range of $3 to $8 per dollar spent on workplace wellness programs as the return on investment. 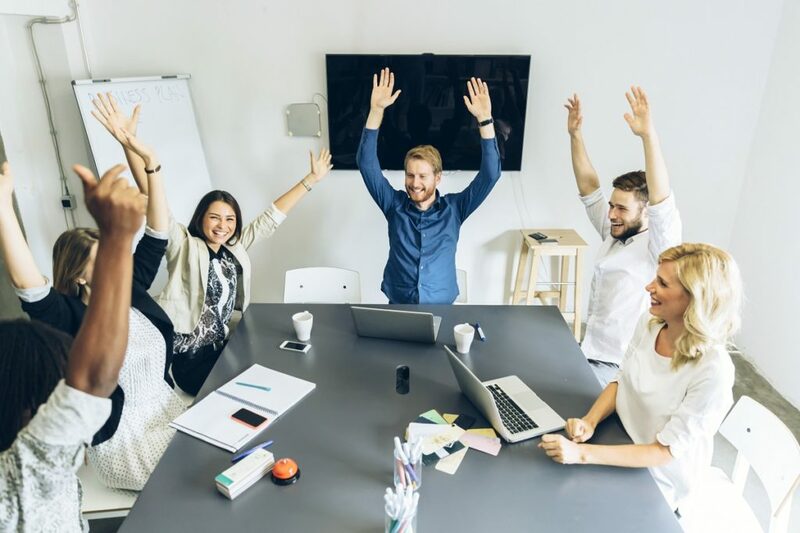 Many of the benefits are social and intangible, considered VOI, such as improving the morale among the employees of a company, and making employees feel valued. More measureable benefits include, for example, potential to reduce health care costs, less absenteeism due to sickness and stress, and more creativity and productivity. It’s part of doing the right thing: treating your employees as one of your most important assets, and as human beings who spend a lot of time working for your company and contributing to your bottom line. Without them operating at optimal health they’re not going to be as valuable to you, and if fact, may end up being a drain on your resources instead. Watch for a report coming soon here that aggregates findings of several large, international research studies that demonstrate what’s possible when companies fully embrace prioritizing human health potential and well-being. 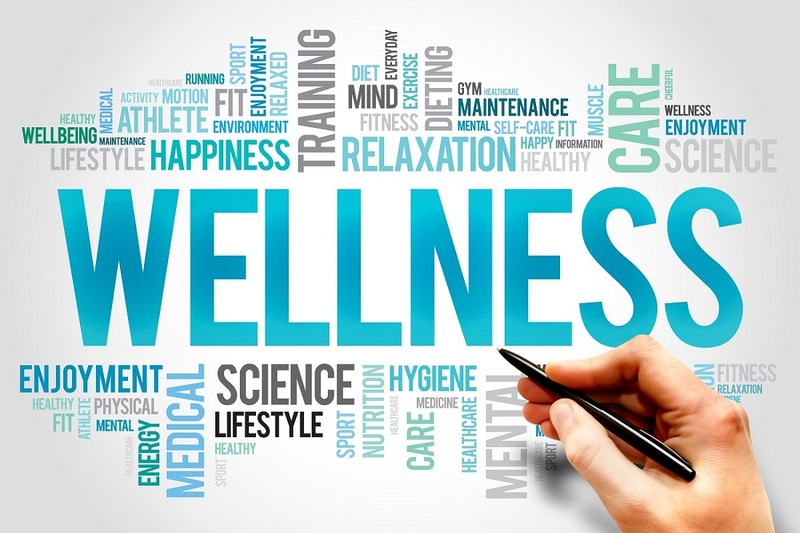 To discuss how a workplace wellness strategy and initiatives can benefit your company and its employees get in touch with us for a complementary discussion and workplace wellness audit. Contact us today at 306-500-8200 or email melody@holisticwellnessadvantage.ca to book a meeting with Melody Byblow, and discover what’s possible.